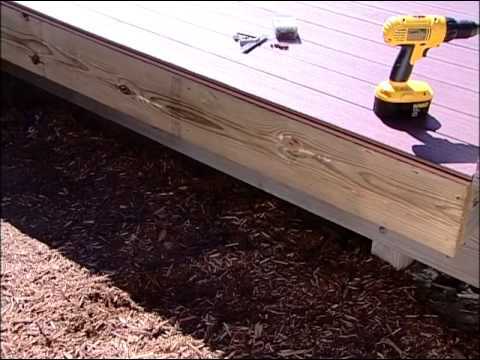 We Have the Fence Materials You Need! 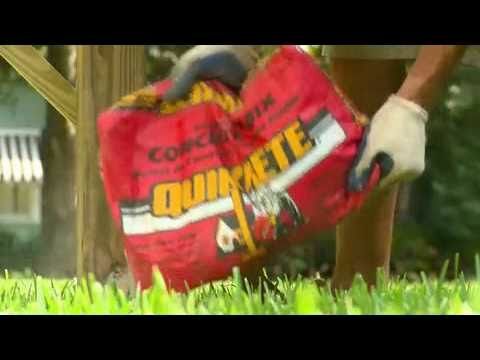 If you’re ready to install a fence, you only want to use the best materials. Going between a few options? Not sure what works best for your specific project? No problem. 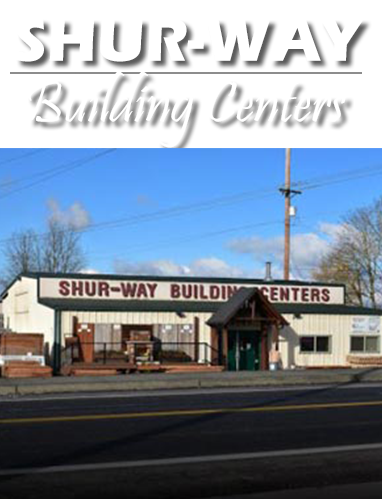 Take a trip down to Shur-way Building Centers and check out all of the fence materials we have in Portland. You’re sure to be impressed by our huge selection, knowledgeable staff, and friendly service! Cedar. Western Red Cedar is known for its incredible fences with its deep red color and longevity. Douglas Fir. We always have Doug fir on hand, both untreated and in our signature Shur-Fence style. Pine. Several types of pine are always in stock for a white wood option that’s affordable and versatile. And more! Stop by and see all of our untreated and pre-treated types of wood you can choose from! 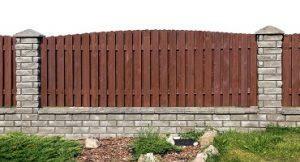 Know what fence material you want but need help building it? We’re always available to answer any questions you may have about our building materials. But what if you know exactly what you want but don’t know how to make it happen? As a building supply center, we regularly work with experienced contractors around the Portland area and can recommend some great fence builders for you. 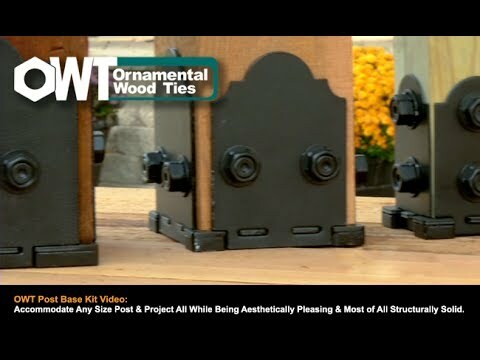 They’re sure to help you make your fence and outdoor living even better than you hoped for! Choose us for fencing supplies! 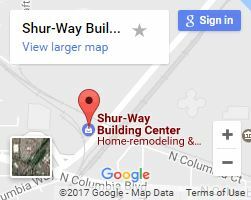 When you come to our building center, we want you to feel welcome and not like a nameless number. Our family-owned business tries to treat you like one of us. We’ll always greet you when you come in, and we take an interest in your project. We want your fence to last, so we’ll recommend treatment products if we feel they’re appropriate. Plus we give maintenance advice free of charge! So fill out our contact form or give us a call, or feel free to just drop right in!